Actress Vidya Balan’s this week released much anticipated offering Begum Jaan has been passed it’s opening weekend on a decent note. With much interest of fan it was hit theaters on Friday, but got failed to attract much audience toward theaters due to adjacent released much awaited Hollywood movie The Fate Of The Furious. 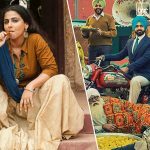 Because of the strong performances by Vidya Balan and other actors, most of the audience liked the movie and reacted in it’s favor. But Srijit Mukherji’s directorial this action drama got failed to satisfy all the critics, as some of them found it noisy and melodramatic. 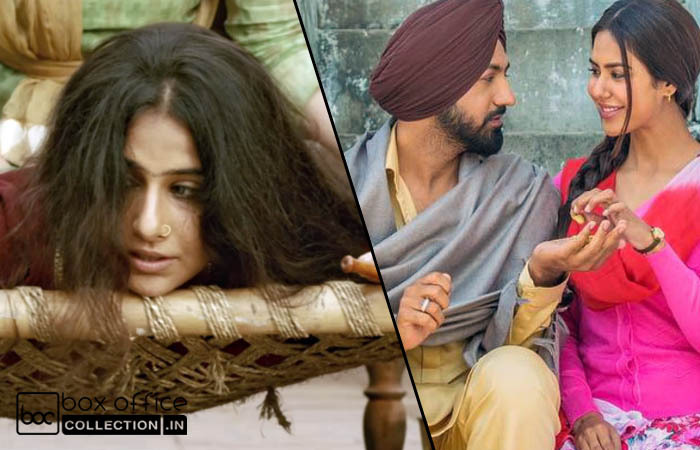 On the opening day, Begum Jaan reported overall 20-25% of occupancy across the country and did the business of 3.94 crores, while Vidya’s previous releases like Te3n & Kahaani 2 did register the opening of 3.97 crores & 4.25 crores respectively. On Saturday, instead of growth it faced little drop and minted the amount of 3.51 crores. On the last day of weekend i.e. Sunday, Begum Jaan witnessed slight growth and garnered the business of 4.03 crores. With this, it’s opening weekend total collection has become 11.48 crores on domestic box office from around 1100 screens. It doesn’t seem to remain steady in weekdays. 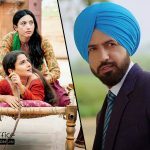 On the other hand, Pollywood superstar Gippy Grewal and Sonam Bajwa starrer romantic comedy Punjabi movie Manje Bistre received favorable response from fans as well as audience and performed impressively throughout the opening weekend. On an excellent note, Baljit Singh Deo’s directorial started it’s journey and registered the highest opening of Gippy’s career so far with 2.25 crores of business. On Saturday, it remained strong and minted the amount of 2.18 crores. On Sunday, being holiday Manje Bistre reported higher footfalls and added the amount of 2.59 crores to it’s account. With this, opening weekend total collection of the movie has become 7.02 crores. Major contribution in the business is made from Punjabi and Delhi.